The ITFA, International Taekwon-Do FGMR Associates, aims to bring together like-minded individuals to learn and practice traditional ITF-style Taekwon-Do, as laid down by the Founder, General Choi Hong Hi. 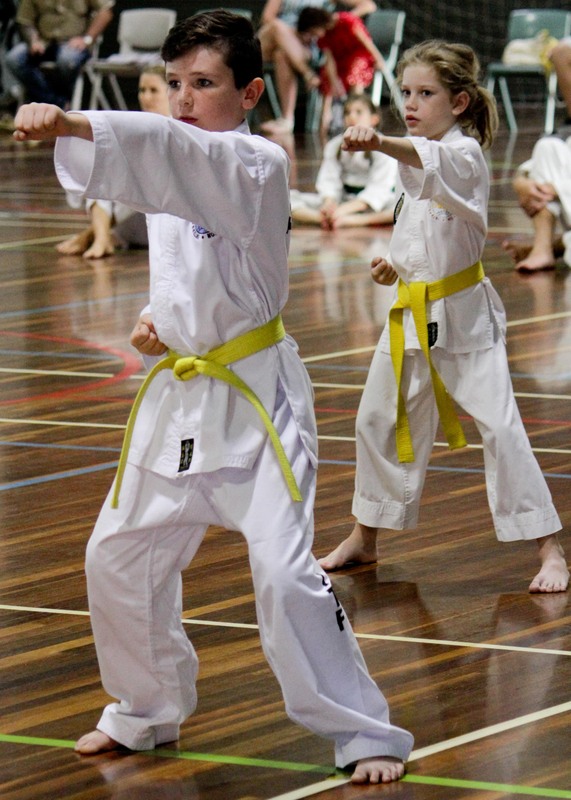 The ITFA was founded on 9th July 2010 by Senior Master Andrew K H Rhee, with the first ITFA Taekwon-Do class opening in Sydney, Australia at Waverley College of Arts, in the heart of the Eastern Suburbs. 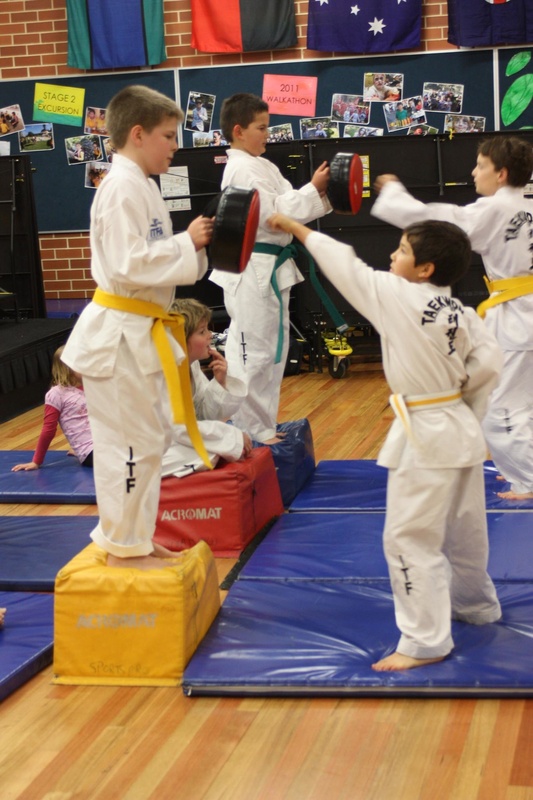 Originally, ITFA stood for ‘International Taekwon-Do Federation Australasia’ but has evolved since it’s inception, to represent the core values, the five tenets COURTESY, INTEGRITY, PERSERVERENCE, SELF-CONTROL & INDOMITABLE SPIRIT. In 2011, First Grand Master Rhee Ki Ha (FGMR), the most senior Taekwon-Do practitioner in the world since the passing of the Founder in 2002, resigned from the ITF as he was being restricted in his teaching. The ITF insisted the first Taekwon-Do instructor to leave Korea with ‘Taekwon-Do Instructor’ in his passport as his occupation and the ‘Father of British and European Taekwon-Do” should only work with their own ITF members. However, FGMR’s dream is to practice Taekwon-Do with no boundaries and hence, his journey with the ITF came to an end. Following his father’s resignation, Senior Master Andrew K H Rhee also resigned from the ITF and FGMR became the patron of the ITFA. At this point in time, the name ‘ITFA’ changed to represent ‘International Taekwon-Do FGMR Australasia. However, the strength and depth of knowledge and experience demonstrated by FGMR, who was proclaimed by the Founder, General Choi, as ‘his greatest ever Taekwon-Do student’ and his son Senior Master Andrew K H Rhee, who assisted the Founder from 1999-2001, has drawn many enquiries from around the globe to join the ITFA. 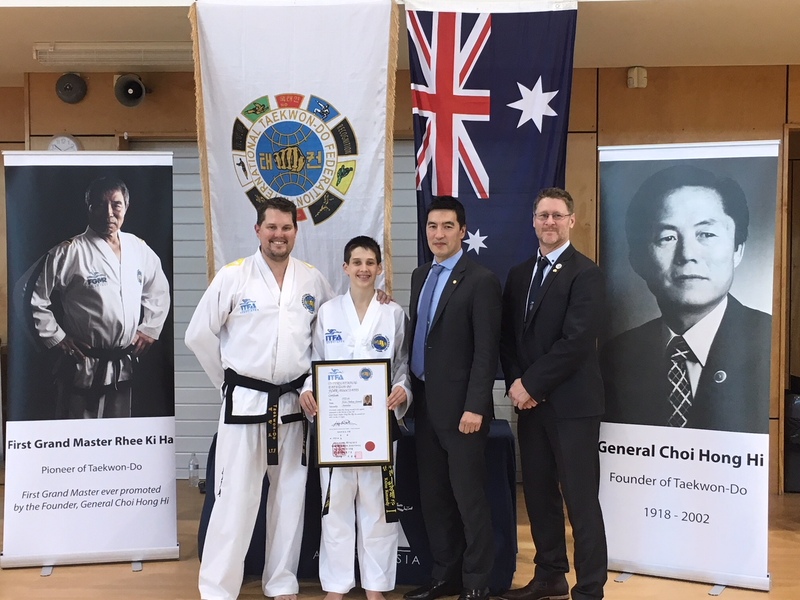 Hence, in January 2014, Senior Master Andrew K H Rhee announced that the ITFA would no longer just represent Taekwon-Do practitioners in Australasia but would open its doors globally, changing the ‘A’ in ITFA to ‘Associates’. The mission of the ITFA is to maintain the highest standards of Teakwon-Do teaching and practice through educating Taekwon-Do practitioners, passing down the knowledge through the ITFA’s impressive lineage from General Choi, FGMR and Senior Master Andrew K H Rhee. Whilst anyone can apply to join the ITFA, Instructors and students who are not members may also attend ANY ITFA Taekwon-Do events. All ITFA Courses, Seminars, Classes and Tournaments are always open to any practitioner, regardless of affiliation. This means Taekwon-Do students have the freedom to stay with their own group and still access the deep knowledge and skill base the ITFA has to offer. At the same time, non-ITFA members are also free to invite Senior Master Rhee to teach their students and there have been several Master Classes run in Victoria, Queensland and New South Wales, Australia in this way. 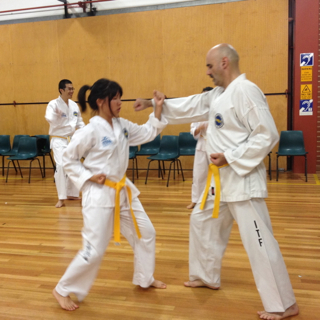 On a more domestic level, Senior Master Rhee teaches his own Taekwon-Do classes in Sydney’s Eastern Suburbs. 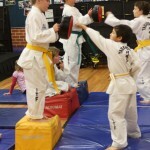 He teaches children’s Taekwon-Do classes, from age 5 and up and adult Taekwon-Do classes At ITFA HQ in Alexandria and at Randwick Public School in Sydney. 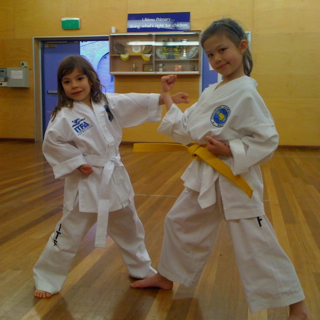 The ITFA also has Instructors teaching Taekwon-Do classes in NSW, VIC, QLD and New Zealand. In January 2014, the ITFA welcomed its first Individual Associate Member in Argentina, South America and now also has members in Nepal and the USA. The ITFA looks forward to working with more countries, also enabling our own members to travel and attend more events internationally. The ITFA does not seek or recruit members, believing in a philosophy of attracting new members thorough providing quality education to all age groups. If you are interested in working with the ITFA or would like to trial an ITFA class, please contact ITFA HQ at info@itfa.com.au. On behalf of myself and the Instructors of the ITFA, we look forward to meeting you in the training hall!